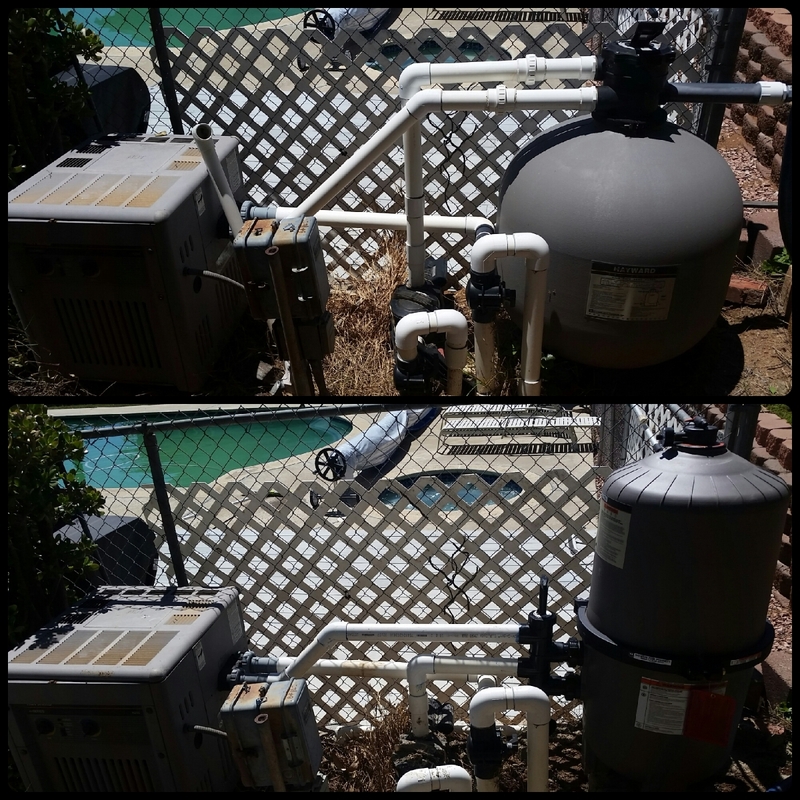 replacing seized pool motors, to dialing in complicated pool/spa systems, we’re the company you want to go to with all your pool repairs in San Diego! 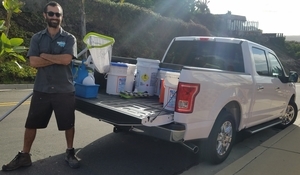 Or view our pool acid washing page here for more information on green pool clean up and pool acid washing in San Diego. Does your plaster need repair? Is there a piece of rebar that is rusting through the plaster and gunite leaving an ugly stain on the surface? 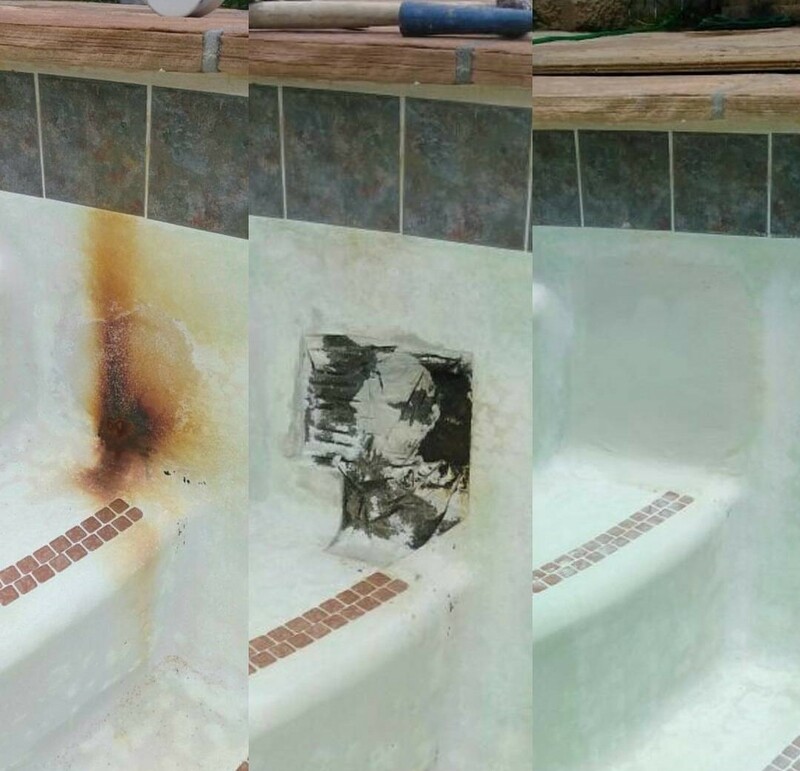 We can cut out the bad pool plaster, patch it with new plaster, and have the pool plaster repaired to look close to new again. We do our best to match the surrounding plaster but you have to keep in mind that the pool plaster repair is a patch and is usually visible. Occasionally, we’re able to match it so well that you can’t tell the difference, this is all dependent on the shade of plaster and the location of the patch. 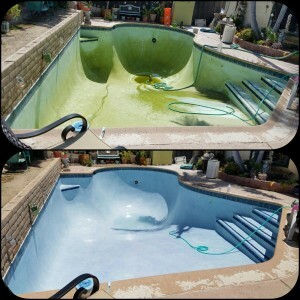 Unlike many other pool repair companies in San Diego, all of our technicians are cross-trained in both maintenance and pool repair services. If there is an issue on one of our service accounts that a technician detects while on site it will be addressed immediately with troubleshooting and often times fixed the same day. Our primary goal is to have your pool up and running 365 days out of the year and having our cross-trained technicians in your backyard has proven to be the best way to accomplish this. We aren’t the type of company that’s just trying to sell you a new (fill in the blank). With our experience we have learned many tips and tricks to keep equipment running safely in its longevity. We exhaust all resources to complete your pool repair leaving replacement as a last resort. We only choose the best replacement parts that are going to last. Our favorite manufacturer of many replacement parts like pump baskets, filter manifolds, skimmer baskets, etc. is ValPak. They’ve taken many of the common parts that need replacement and created a heavy-duty version that truly last. We replace with ValPak whenever the parts are available. Whether it’s a full system upgrade, replacing a motor, or simply replumbing a leak, we’re your first choice in pool repair experts in San Diego. Please give us a call, text, or email today to set up a consultation. Is your current equipment out of date and running up your electricity bill? You have many options that end up paying for themselves with the savings on electricity. 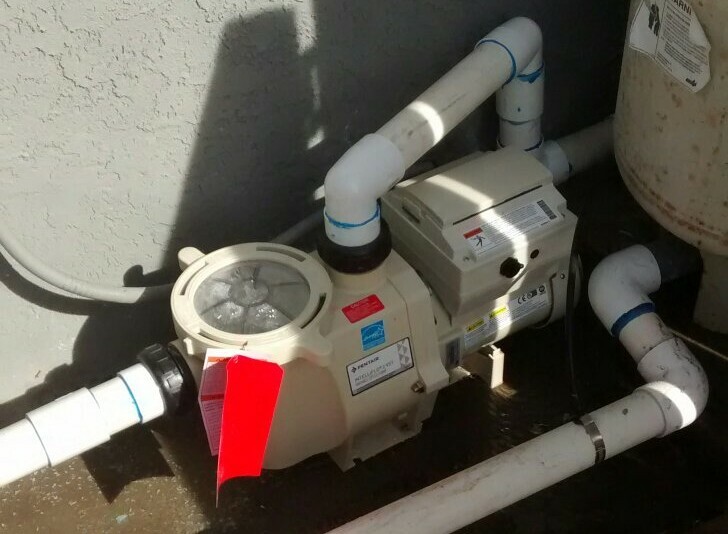 Upgrading to a Variable Speed Pump can cut your bill by up to 90%! In addition to savings they also run much more quietly while on a lower speed. These pumps also increase the life of your filtration system because they are putting less stress on it while on lower speeds. Find more details at our page on Variable Speed Pumps. 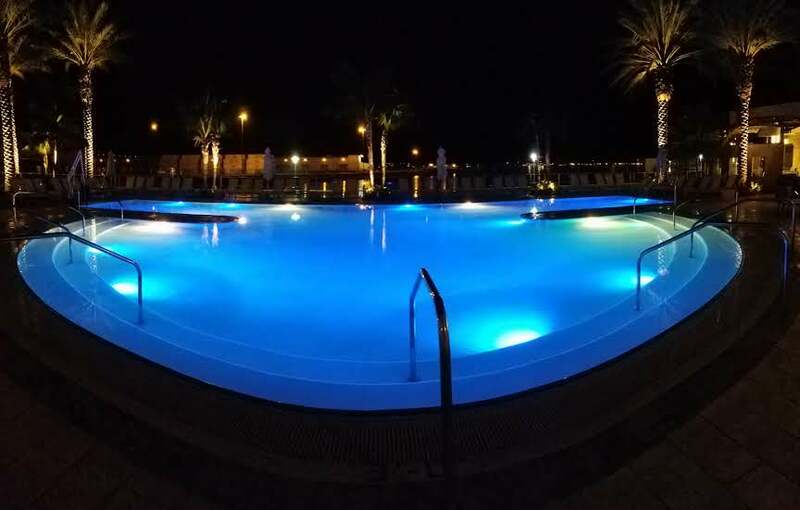 LED lights use less energy and are brighter providing a better night swimming experience. 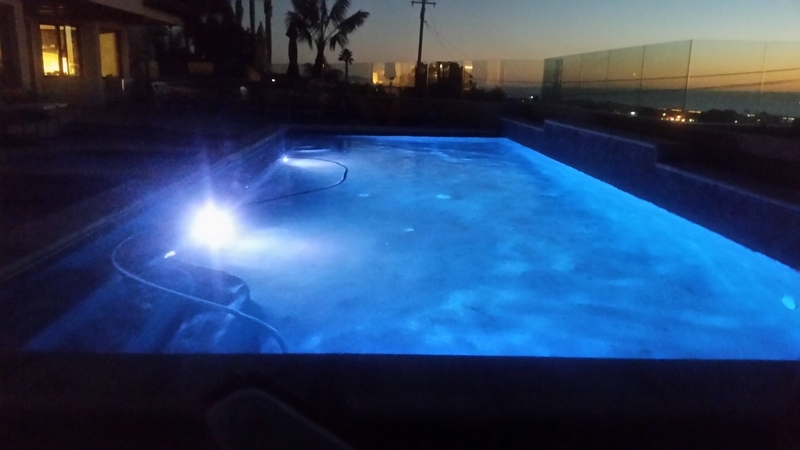 You have the option to get a light with multiple colors that will turn your pool and spa into a show piece in your backyard! Solar Covers use the sun to keep your pool at a higher temperature making your heating cost 50-70%. According to the U.S. Department of Energy solar covers reduce the amount of evaporation by 30-50%. 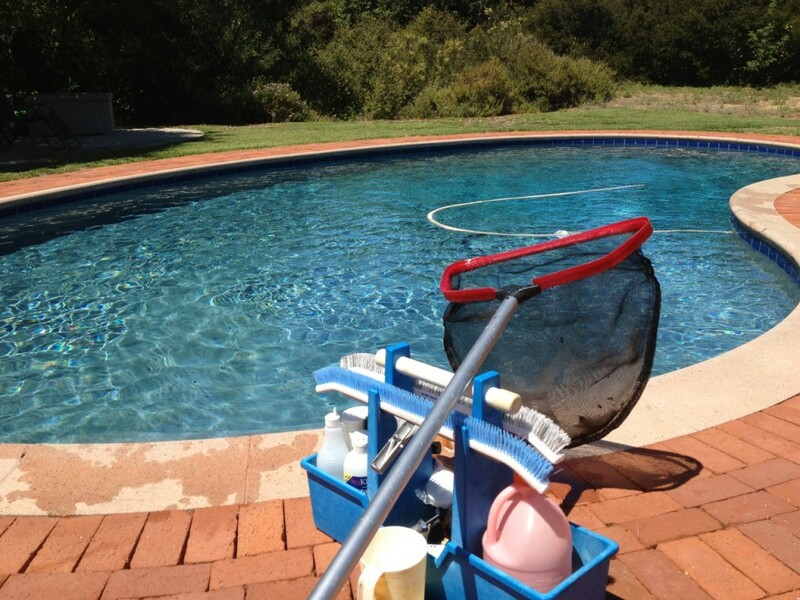 Lastly, solar covers can reduce a pools chemical use by 35-60%.